It all starts with a tweet. Chris Gethard asks folks to call in, and one lucky person gets to share whatever is on their mind with the comedian and his listeners. Sometimes the result—a podcast called Beautiful/Anonymous—is funny, sometimes it’s depressing. That’s all a part of the fun! 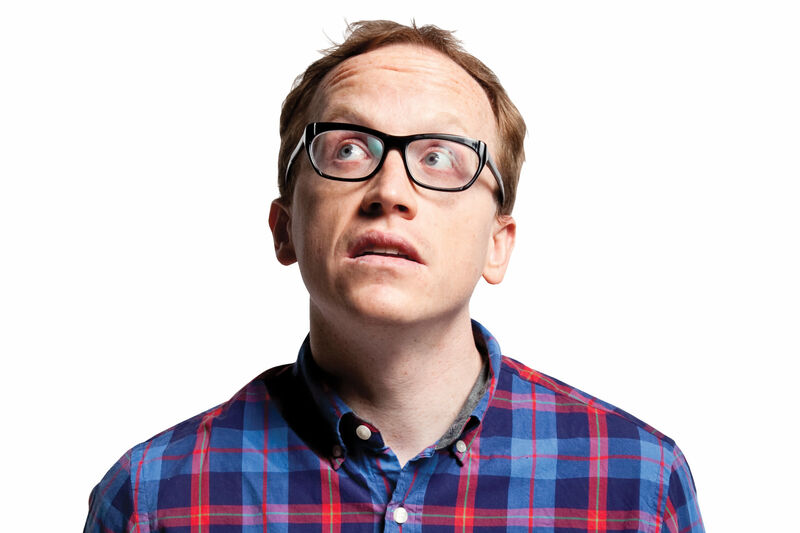 Gethard brings the show to the stage for a thrilling, live, anything-can-happen comedy event.